If your work week is starting like ours, you need a soundtrack that isn't too jarring. 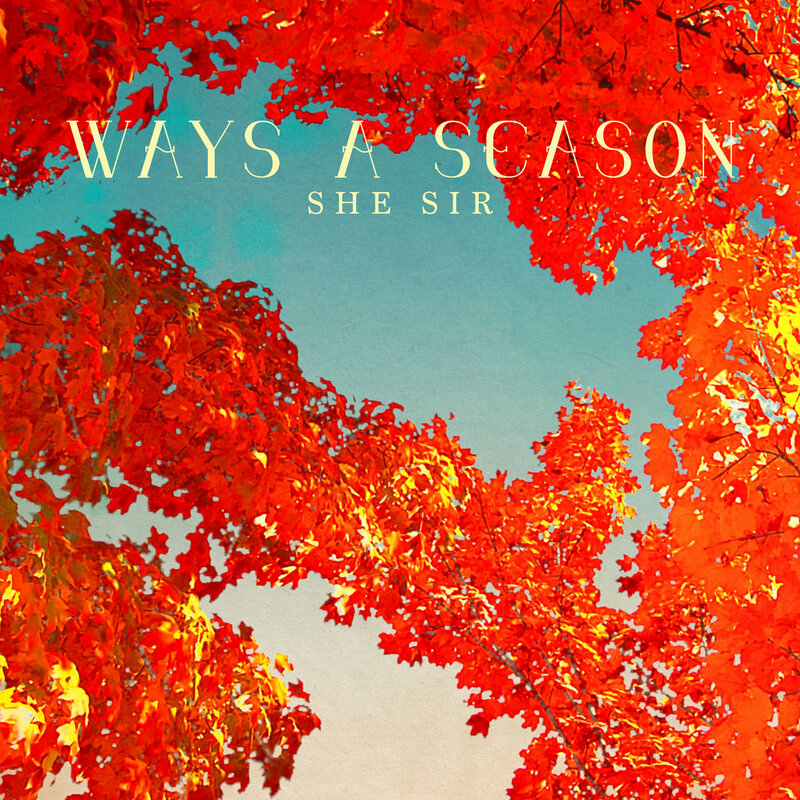 May we suggest that you begin as we did, with the new EP from Austin, Texas band She Sir? The six tracks of Ways A Season reveal a band creating a richly detailed shoegaze and dream pop evoking an alternative My Bloody Valentine that is more interested in pleasing and intriguing than shocking and bludgeoning. For us, this EP is the aural equivalent of sitting on a beach having warm waves gently surround you. Give it a try! 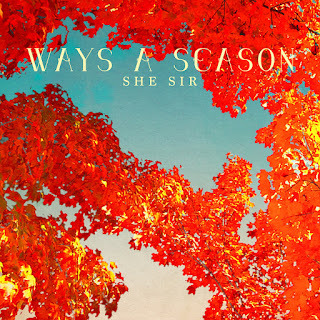 Ways A Season is out now in digital and vinyl formats via Austin Town Hall Records.